Home Health Is it possible to live with diabetes and be healthy? Diabetes is considered a global epidemic by the World Health Organization (WHO), that is, there are millions of people who have to live with the disease. However, when faced with the diagnosis, your or someone close, begin to raise doubts about the impact of living with diabetes. There are many questions that arise: you can have a normal life? It is to be healthy with this disease? Since diabetes develops? What are the risks? Thinking about it, we have prepared this post to explain the development of the disease, the risks and what the person can do to stay healthy. Follow! Diabetes develops the body’s inability able to control the amount of glucose in the blood, because the body does not produce enough insulin. urge to urinate several times a day. In type 2 the body does not produce enough insulin or does not use it properly, and usually linked to overweight and poor diet. Encompasses most cases and usually occurs in adults over 35 years old. This type has no symptoms and therefore, is more complicated. The disease can progress for up to 7 years without a diagnosis, being detectable only by examination of blood or preventive after some complication of the disease, such as stroke (CVA) or serious vision problems. So it is always important to do preventive medical examinations, particularly if you already have relatives with diabetes, has high levels of cholesterol or triglycerides , have high blood pressure or are overweight. Unfortunately there is no cure for diabetes – it is a chronic disease, however, there are treatments that allow diabetics to live a life with quality. On the other hand, if it is not treated, there may be health problems due to high levels of glucose in the blood. After diagnosis, the person with diabetes need to check often your glycemic index and, if necessary, inject insulin to help the body regulate its levels. The medical monitoring is essential to indicate the best treatment. You can stay healthy with the disease? The doctor is the professional appointed to evaluate your case and pass the necessary care with the disease. Some routines and precautions are usually indicated. 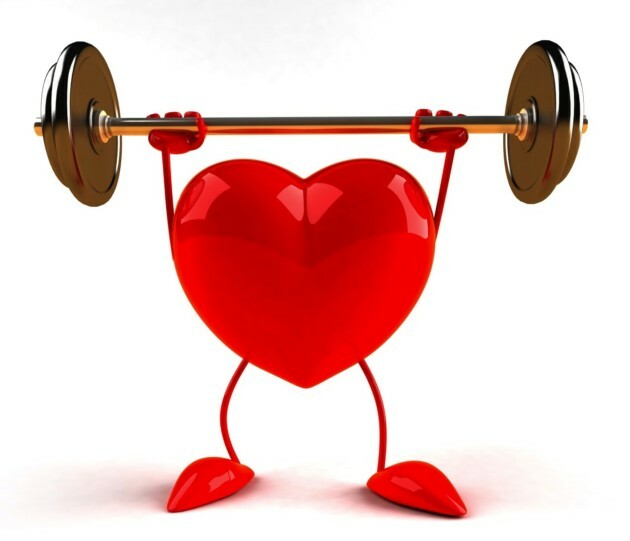 The first is to have attention to vascular problems: before any symptoms, see your doctor. The disease causes more rapid hardening of the arteries and can lead to various problems. The microcirculation is also affected, injuring the small arteries that are responsible for nourishing the tissues, affecting mainly the feathers and feet. Therefore, in case of pain when walking, sores that do not heal easily, weakness in the legs, cold feet or tingling, it is essential to seek medical attention to avoid further damage. Another point that should be noted is the eye health because the cornea is more fragile. In such cases, it is best to follow up with an ophthalmologist to check the incidence of infections or cataracts. 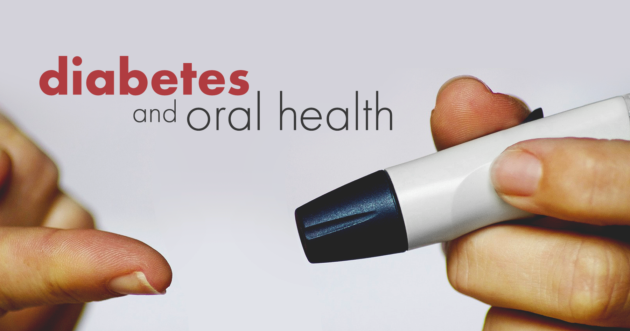 It is also necessary to pay attention to their teeth: oral health is very important for diabetics. The inflammation caused by poor hygiene may motivate other infections more easily, considering that are more prone to bacterial growth. Insulin injections are needed, especially for those with diabetes type 1. So that they become less uncomfortable, there are own pens for this function. It is also possible to use insulin pumps through a catheter. It is implanted in the patient, subcutaneous tissue, injecting smaller doses during the day and avoiding the peaks that cause hypoglycemia. Analyze the costs of each material and the procedure to seek comfort and quality of life. The important thing is to remember the use and care of blood glucose levels and apply it if necessary. A good diet is the main ally when dealing with diabetes, as well as being essential for anyone staying healthy. invest in whole foods to help control carbohydrate. To ensure a correct diet, consult a nutritionist. He may make a suitable menu for your situation, ensuring a healthy eating routine. This is not a prohibited practice, but should be avoided or taken in moderation. Remember also to drink without having fed prior increases the chances of hypoglycemia. Alcohol tends to reduce the glycemic rates, causing nausea, excessive hunger, irritability, tremors and headaches . To avoid problems, monitor your blood glucose before and after consumption. practice exercise 3-5 times a week. Before eating, remember to evaluate glycemic control to choose the food: Avoid carbohydrates with high blood sugar, but consume if it is low. However, it is worth remembering that in cases of hypoglycemia and diabetes uncontrolled exercise can not be indicated. Therefore, always consult your doctor. Ready! Now that you know it’s possible to live with diabetes and be healthy, and care you need to take, share this post on your social networks and tell others!